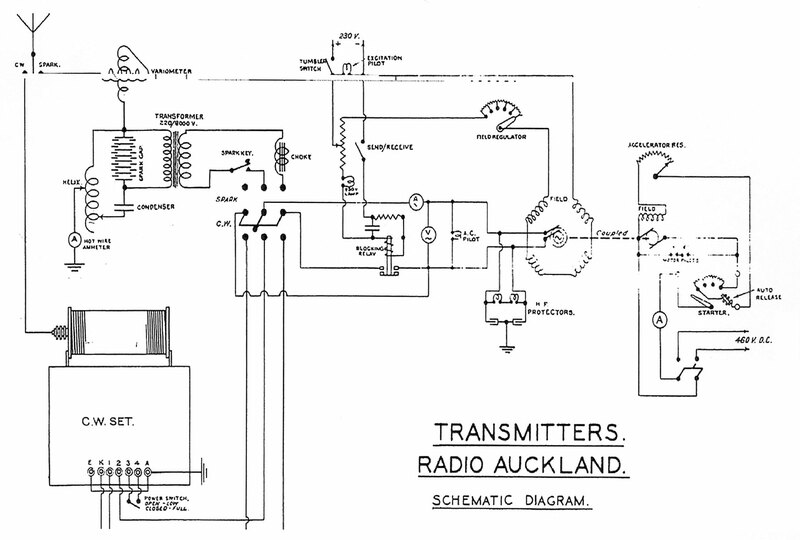 During the first six years of the 1920s, high levels of electrical noise continued to plague reception at Auckland Radio. Fortunately, Awanui Radio near Kaitaia was able to receive signals and transmit messages via landline telegraph to Auckland. The wireless station was relocated to a room on the first floor of the CPO, adjoining the Telegraph Office. 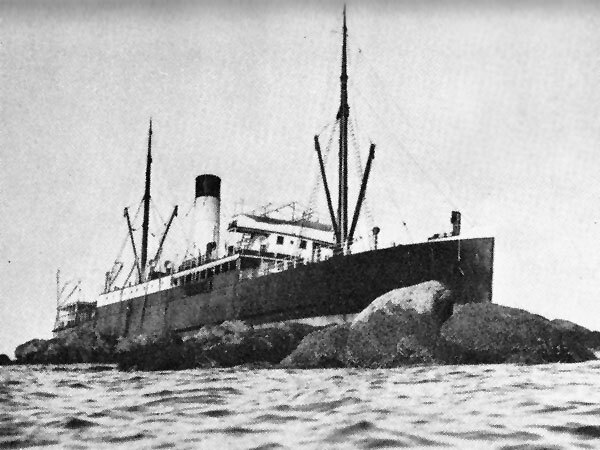 On the evening of 10 June, Auckland Radio received a message from the steamer Manaia, after the ship ran aground on Slipper Island off the Coromandel Peninsula. The steamer Ngapuhi was diverted to go to the aid of Manaia. All aboard were rescued. 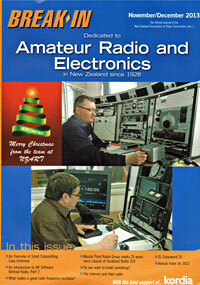 System for switching between spark and CW transmitters at Auckland Radio. Click to enlarge. Due to continuing problems with high levels of electrical noise in downtown Auckland, a remote receiver was established at the Avondale Post Office during November 1927, and this improved reception significantly for the operators at VLD. From 1912 to 1938, the Avondale Post Office was located in the former Avondale Hotel, on the North corner of Great North Rd and Wingate St.